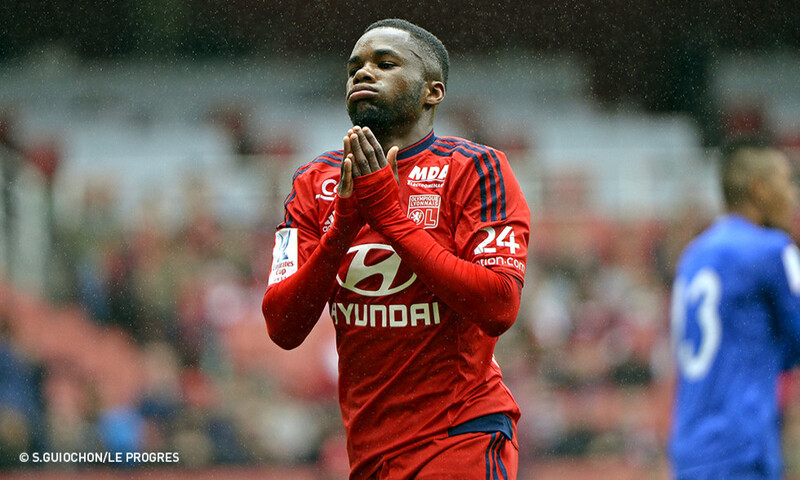 Olympique Lyonnais can confirm that Aldo Kalulu injured his left ankle after receiving a knock in training on Tuesday. The U18 international has undergone a battery of tests which reveal a very serious sprain and damaged internal ligament. Aldo Kalulu will have his ankle plastered on Thursday and is expected to be sidelined for apparoximately two months.